Questions of proportion span across philosophy, mathematics, science, history, and numerous aspects of art and architecture. Two opposing schools of thought about our understanding of reality recur in this context. One camp describes proportional systems as a means to better understand the harmonies of nature, where proportional relationships embodied in nature reveal a (divine) cosmological presence that orders the universe, making it intelligible and highlighting ways we might represent or extend that harmony in built works (hence, architecture). The other point of view takes the opposite perspective, viewing proportions as human abstractions imposed on the natural world in an effort to make it rational, or at least to carve out a localized refuge from an arbitrary and chaotic universe (hence, architecture). Architectural historian and scholar Matt Cohen has used forensic measurements of surviving historical architecture supported by broader historical research not only to confirm that Italian architects working in the period of transition between Medieval and Renaissance periods did indeed employ formal proportional systems in architecture, but also specifically what those systems consisted of and how they were used. This represents a significant recovery of lost knowledge by means of a scholastically rigorous, verifiable, and quantifiable research methodology. But Cohen draws a line at what he sees as the limits of objective research when he refuses to speculate about what motivated those Renaissance artists. 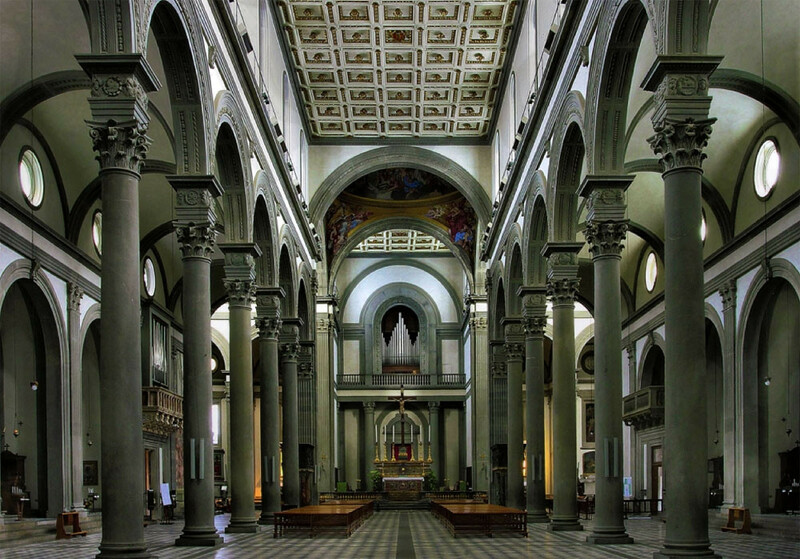 If we know, for example, that Brunelleschi employed sophisticated systems of spatial composition, we may reasonably deduce that he must have done so for some compelling reason or reasons. 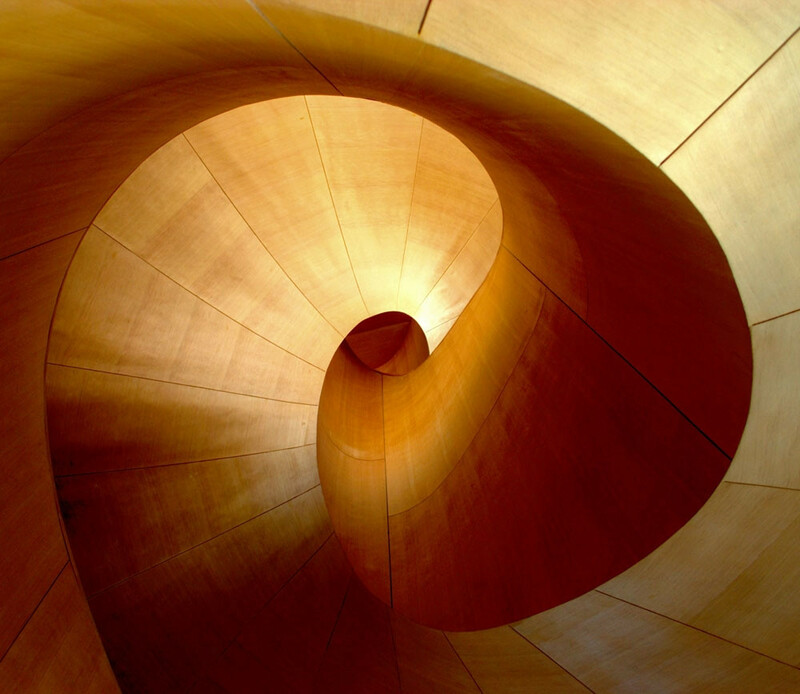 The rationale or motive could lie in either representational or ontological interpretation, or some combination of both: Representational in that the Medieval / Renaissance mind held strong associations of mathematical relationships as being expressive of God, and ontological in that the architect(s) may have believed that constraining architectural elements in particular ways would make the work more aesthetically successful or phenomenologically gratifying. In either case, the question of intent or motive suggests a need for a research method that admits subjective realities to continue the line of inquiry, and for Cohen, this represents a boundary of scholastically admissible research beyond which he has no interest. For me, it signifies the beginning of what makes the topic so intriguing. As a practicing architect, I find architectural theory, history, or criticism particularly interesting in terms of potential applicability in practice. In our 'Postmodern' world, no single theory prevails in architecture, and the profession is oft described as being 'at sea' without the beacon of a dominant belief system. Our cultural inheritance no longer points architecture in a coherent direction. We stand at a time in history where competing views of reality seem to coexist in a kind of oppositional stasis. It is in every respect a difficult time for ideological approaches to design. Even the idea of 'order' is no longer something we necessarily share broad cultural assumptions about. A theory of architecture that leads to a system for thinking about and making buildings has, at its base, a series of fixed ideas constituting an ideology. The ideology is evident in each project that is consistent with the general theory. 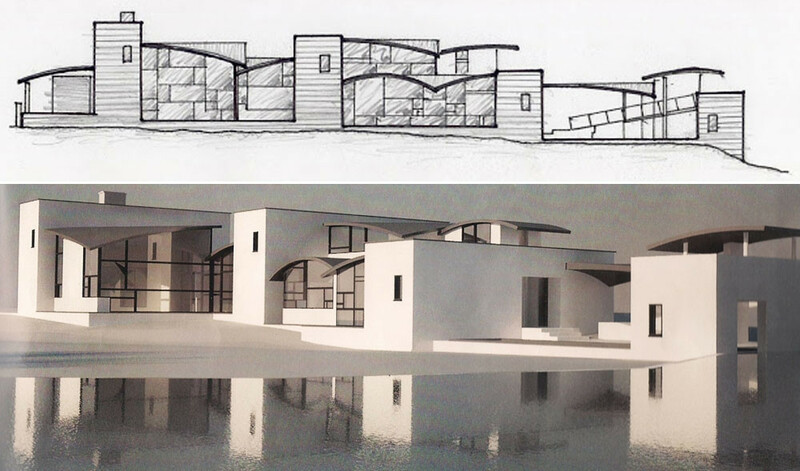 By contrast, an architecture based on a limited concept begins with dissimilarity and variation. It illuminates the singularity of a specific situation. In theory, both a work of architecture and an architectural proportion system embody common underlying goals: to either express a greater order in nature or to impose a lesser order on it. But every architecture is a product of its time, and we seem to live in a time that resists nuanced interpretations or representations of reality. In this context the notion of simply imposing proportional systems on architecture seems like an arbitrary move, willful but bankrupt of significance. If we live in a time that resists simplification, we also live in a world that admits pluralism. There can be multiple readings of things, more than one plausible reality. It may be that reductive representation of the whole of reality has lost its viability as an underlying goal, but that would not necessarily mean that either architecture or architectural proportion systems have no potential for expressive meaning in our time. Holl proposes a way to invert the basic structure of the premise that has historically been taken as the significance of proportion systems in architecture. In his view, we need not attempt to reflect an ideology in architecture, as architects like Brunelleschi were probably attempting to do. In today's world, it may be that we might instead begin with the unique aspects of each project, allowing ideas about that specific work to shape or suggest ways we might think about a distinct architectural response. In this way, an architectural proportion system may have expressive significance in a selectively narrower role - a role concerned with the particular within the universal. Holl, Steven, Anchoring, Princeton Architectural Press 1989, p. 12.